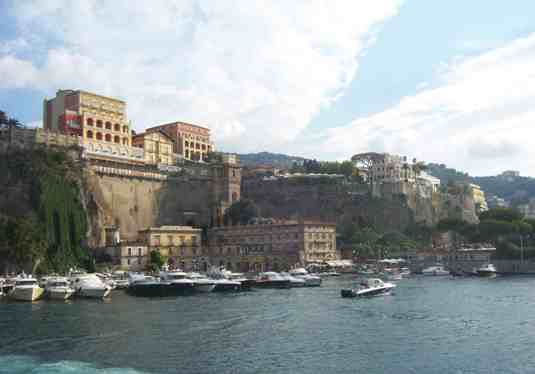 Sorrento is a beautiful resort town set on a cliff side overlooking the Bay of Naples. Located just one hour south of Naples, the town of Sorrento feels worlds away from the chaotic streets of Naples. Centrally located on the Sorrento Peninsula, Sorrento is an excellent base for exploring the nearby Amalfi Coast, the historic ruins at Pompeii and Herculaneum and the island of Capri. Sorrento’s beauty has captivated travelers since ancient times when the Greeks sailed along and marveled at the mountainous coastlines of the Sorrento Peninsula and Amalfi Coast. It was along this fabled coastline that the ancient Greek author Homer wrote about the Sirens, the seductive bird-women that lured sailors passing by into their deadly trap with their luscious songs. 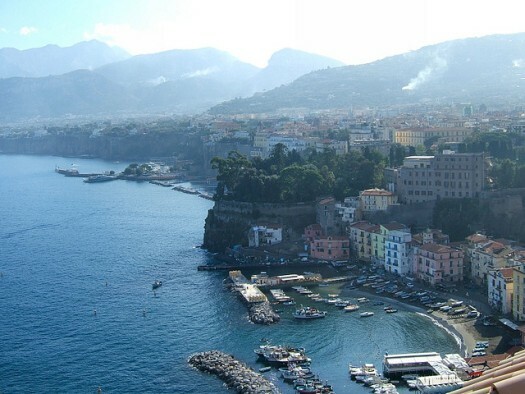 This mythological story gave Sorrento its name, which comes from the ancient Greek word for Siren. A natural plateau with access to the sea provided a secure and beautiful setting for the early Greek settlement that is now Sorrento. The town stretches across a plateau below the Lattari Mountains that form the tall peaks along the backbone of the Sorrento Peninsula. There are two harbors in Sorrento, the Marina Piccola where ferries from Naples, Capri, Ischia and the Amalfi Coast arrive and depart and the more picturesque Marina Grande, in the foreground above, which is a quaint fishing village. Walking through the ancient Greek gateway as you descend down to Marina Grande reflects how this harbor has always been separate from the better protected and walled part of Sorrento above. Visit on a sunny day to enjoy a meal along the waterfront surrounded by the colorful house and rows of fishing boats. Arriving in Sorrento by boat takes you to the Marina Piccola, which is located just below the center of town. Climb the steps up the steep ravine, or take one of the local buses, to the Piazza Tasso above. This busy piazza is the heart of Sorrento, and is a pleasant place to stroll alongside locals during summer evenings when it is closed off to traffic. The terraces of the Grand Hotel Excelsior Vittoria located just off of the Piazza Tasso offer stunning views overlooking the Bay of Naples with the volcano Mt. Vesuvius in the distance. 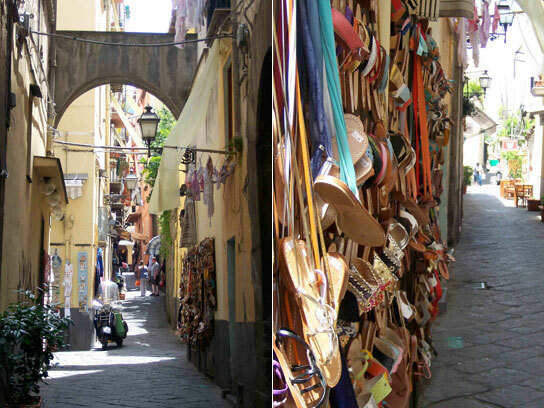 The Corso Italia is the main street through Sorrento, and this shop-lined street runs right through the Piazza Tasso. 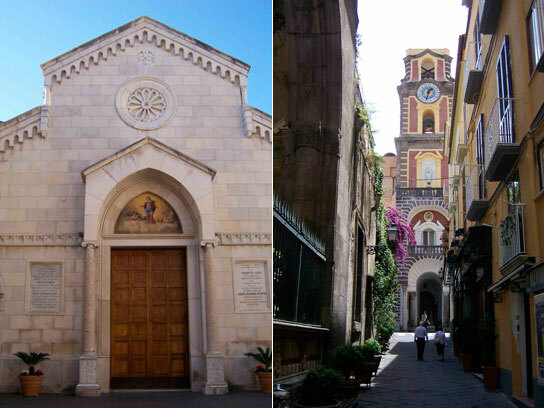 Follow it west until you reach the Cathedral of Sorrento with it’s colorful red and yellow tiered bell tower. Don’t let the stark white 20th-century façade deter you from exploring the interior of this beautiful church. Inside you’ll find some fine examples of intarsia, or inlaid woodwork, which is one of the traditional crafts of Sorrento. As you stroll through the church, take a look at the doors and the impressive choir stalls. 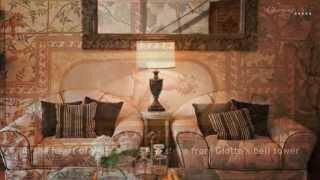 It will make appreciate the fine craftsmanship and perhaps take a closer look at the shops of inlaid woodwork as you stroll through the historic center of Sorrento. While exploring the pretty streets in the historic center you’ll be strolling along the same streets as the ancient Greeks laid them out centuries before. The streets were designed to run east and west for the most sunlight and north and south to take advantage of the cool breezes from the Bay of Naples. The streets are lined with restaurants, shops and boutiques presenting the local products. One Sorrento specialty you won’t want to miss is the locally produced limoncello, a liqueur made with lemons grown on the terraced gardens of the Sorrento Peninsula. 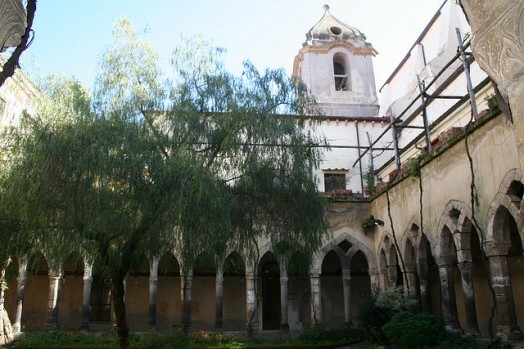 The beautiful 14th-century cloister of the church of San Francesco is one of Sorrento’s most peaceful spots. Stroll around the cloister and notice the blending of architectural styles evident in the arches – two sides you’ll spot rounded arches while on the other two you’ll find pointed arches. The cloister and its pretty garden is an oasis of calm on a summer day. 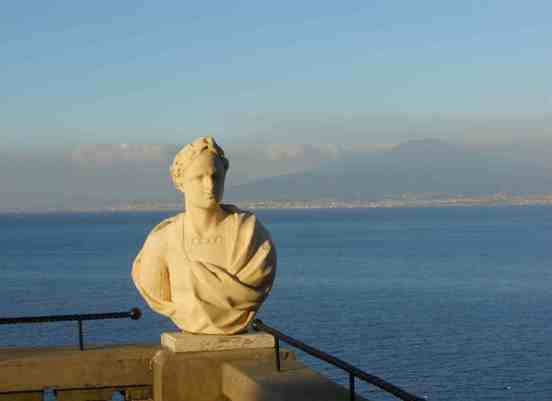 Just outside you’ll find the Villa Comunale gardens with a terrace overlooking the Bay of Naples. It’s the perfect spot to watch the sun set in the evening and enjoy the beauty of Sorrento. 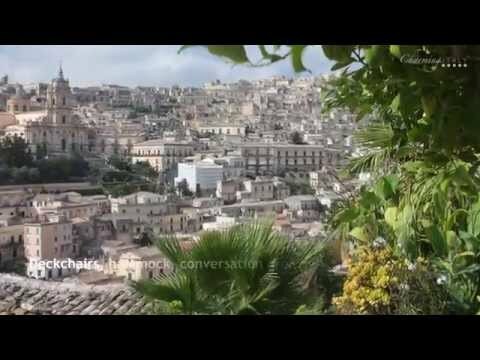 Discover the beautiful Italian region of Campania. 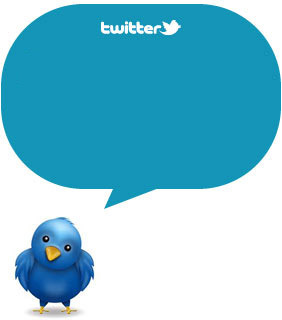 Subscribe to our RSS, follow us on Twitter and Facebook. Stay tuned!